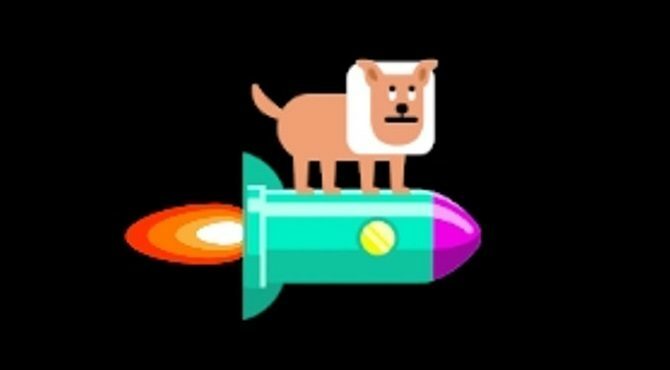 Nintendo has gone live with a new promotional trailer for the Nintendo 3DS version of their platforming and creation game Super Mario Maker. 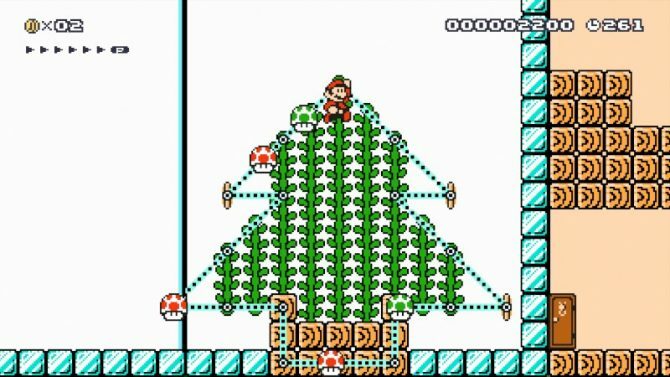 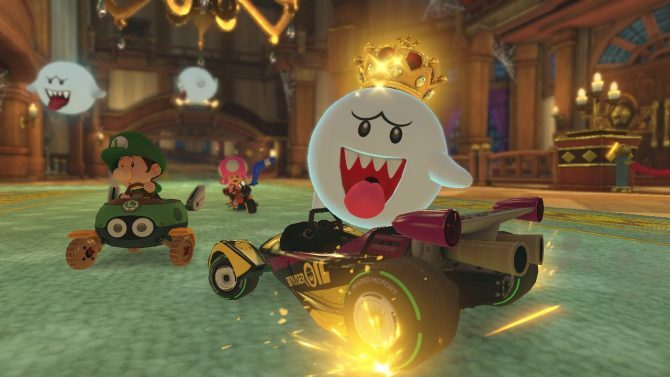 Seems like the Mushroom Kingdom is about to get into the Christmas spirit -- according to Chris from Nintendo of Europe, Super Mario Maker on the Wii U will be getting a Christmas level-creation event. 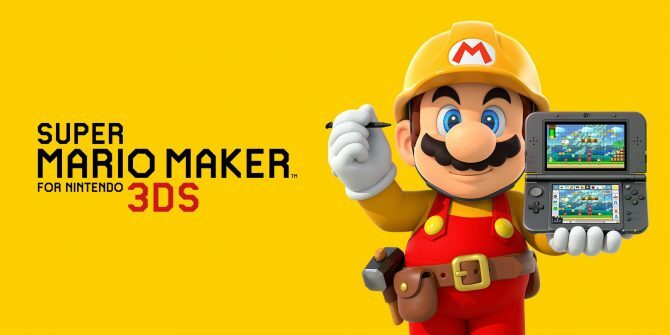 Nintendo has released a new trailer for the anticipated upcoming platforming and creation game Super Mario Maker for Nintendo 3DS. 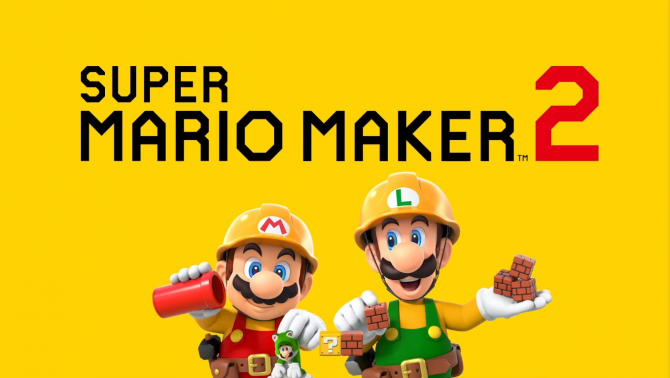 Nintendo has gone live with another new trailer for the anticipated upcoming creation and adventure game Super Mario Maker for Nintendo 3DS. 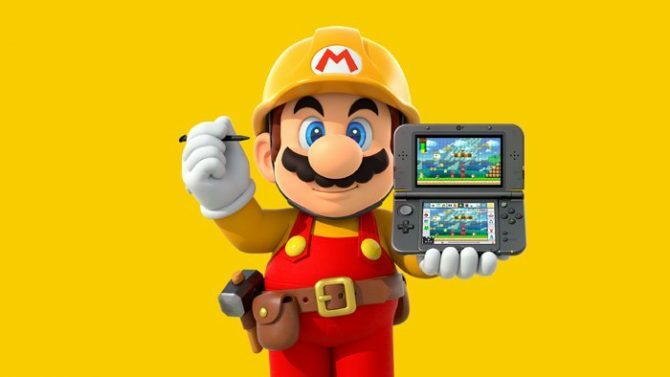 Nintendo has released a new game-play trailer for the upcoming Nintendo 3DS platformer Super Mario Maker. 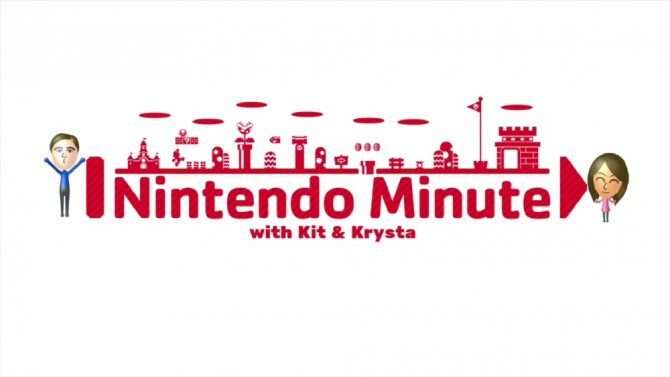 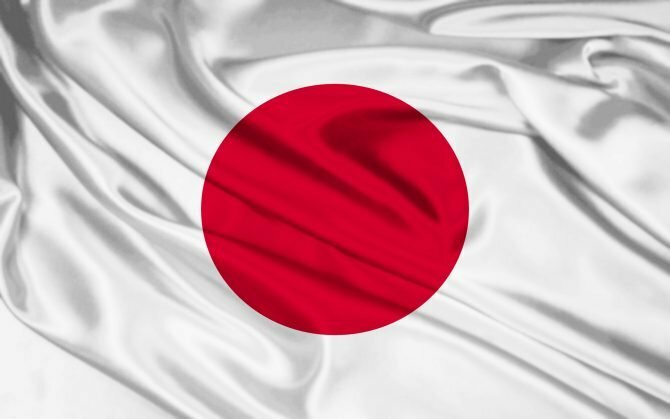 Nintendo has released a new trailer for the upcoming Nintendo 3DS version of their hit platformer Super Mario Maker.